One of the fastest-growing population segments is the over-65 crowd. According to statistics from the National Highway Traffic Safety Administration (NHTSA), there were 31 million older licensed drivers in 2007. In 2008, there were 34 million people in the U.S. aged 65 and over – 13 percent of the total resident population. Clearly, there are a lot of seniors on the road. But they do have some specific needs when it comes to types of cars they drive. As we age, our bodies lose some flexibility, making entry/egress more difficult. Vision may deteriorate, especially peripheral vision, making it difficult to see objects/people at night, or read gauges. Without going through the list of what can ail an older driver, suffice to say seniors want and need cars that are comfortable, reliable, offer good visibility, lots of safety features and as many technological advancements as possible for ease of driving. 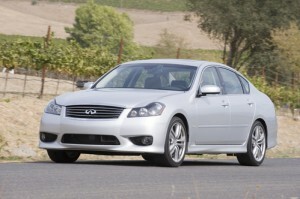 Here are our choices for Best Cars for Seniors, with comments from automotive experts to back them up. 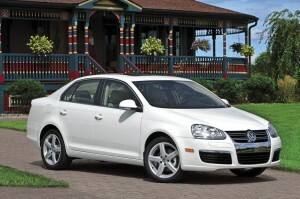 Volkswagen Jetta S – Kiplinger names the 2009 Volkswagen Jetta S as “Best in Class – Sedans under $20,000” for good reason. It “offers excellent value with a roomy, spiffy interior and European driving dynamics…fully equipped with safety features.” Edmunds says Jetta is “the only choice to consider if you’re in search of a small sedan that delivers European elegance at a very reasonable price.” Consumer Guide says Jetta “sets the class standard for overall refinement and solidity…it’s also roomy, comes with many laudable safety features, and boasts a high quality interior.” Although option prices were high when new, consumers buying used should be able to get good deals. 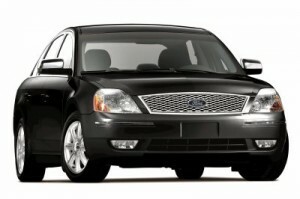 Other Best Cars for Seniors choices include Audi A8, BMW 7-Series, Buick LaCrosse and Lucerne, Cadillac CTS and DTS, Chevrolet Malibu, Chrysler 300, Ford Taurus, Lincoln Town Car, and Mercury Sable.